Most of us are not home during the day, whether it is at work, running the kids around or other tasks that take up our time. 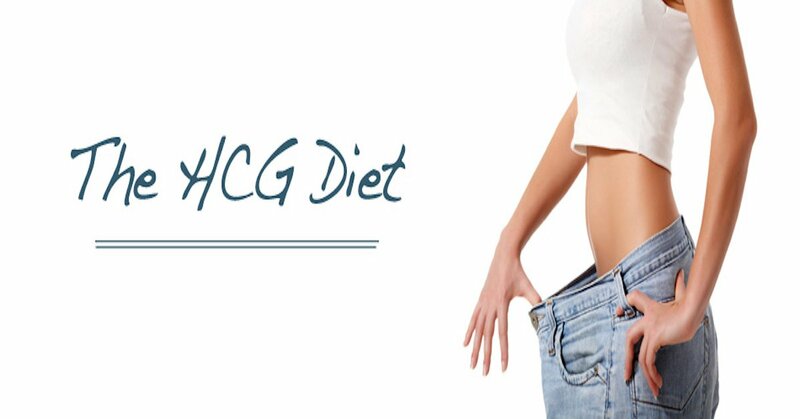 Here are a few on-the-go lunch hcg diet recipes. These can be pre-made and placed in tupperware the night before to make your day run a little easier. Combine all spices and rub on chicken. Grill until no longer pink. Serve over lettuce or spinach. Preheat pot over MED-HI heat. Add all ingredients except for tabasco/hot sauce. Bring to a boil then reduce heat to simmer, cover, & cook 30 mins. Add tabasco or hot sauce right before serving. Cook shrimp in a pan until done. Dice cucumber and shrimp; place in a bowl. Add vinegar, lemon and hot sauce to taste, then serve.